Virginia’s Blue Ridge had some incredible moments in 2017. 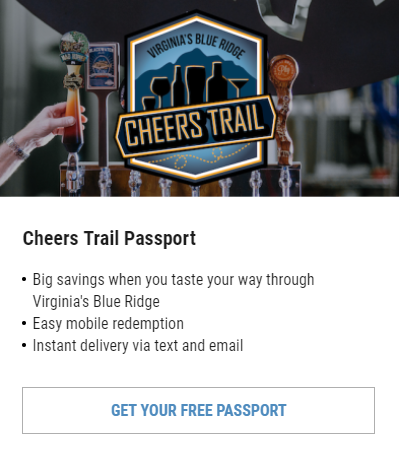 From the arrival of Amtrak service to the opening of many fantastic new breweries all across the region, there’s a buzz in the region that is attracting visitors, media, and potential new businesses from around the world. 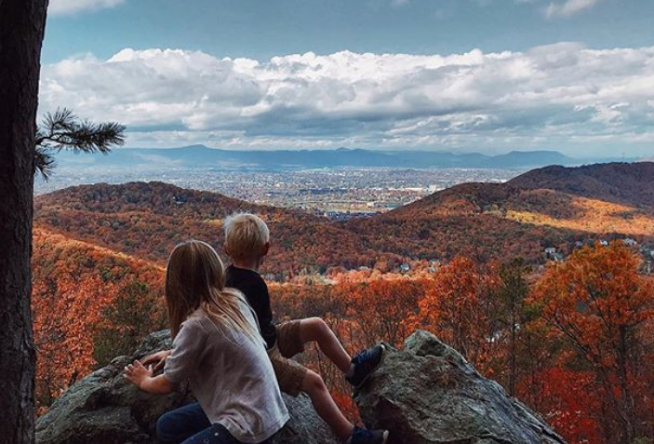 Many people also captured some beautiful moments and scenes from Virginia’s Blue Ridge that they shared with us on Instagram by tagging our @visitvbr account or using our #BlueRidgeDay hashtag. Not surprisingly, our most popular images were scenes that captured many of our unique local icons in Virginia’s Blue Ridge, including the Roanoke Star, the Natural Bridge of Virginia, hiking to McAfee Knob, or amazing moments on the Blue Ridge Parkway - America’s Favorite Drive. Virginia’s Blue Ridge is known for its breathtaking natural landscapes and scenic beauty, which is on full display in our top 10 images of 2017. The following ten photos received the most likes and engagement on our Instagram account for the year. We hope you enjoyed the photos and are inspired to capture your own magical moments in Virginia’s Blue Ridge in 2018! 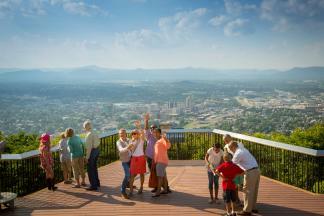 Remember to tag @visitvbr in your posts and use our #BlueRidgeDay hashtag! For more ideas on places to experience, check out our list of 10 Spots in Virginia’s Blue Ridge to share on your Instagram feed.